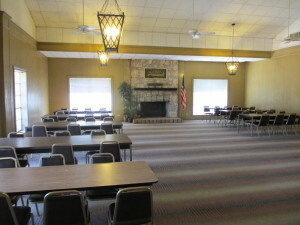 Our Recently renovated 12,000 square foot main building sleeps 120 & has 2 fantastic large lodge style meeting rooms. The rooms can open up to become one large meeting room. 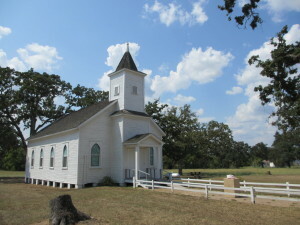 Come check out our Historic Chapel. It’s like stepping back in time, when congregations numbered in the 10’s and not the hundreds or thousands. 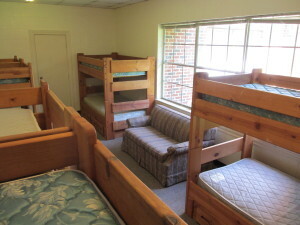 It can seat around 100 plus and has been modernized with A/C & Heat. "Need a handout to bring to a meeting?" We do not list all dates. So, Ask about other available dates. Also, Special pricing for weekdays! "We are happy to answer any question via email or phone." Copyright © 2019 Produced by RS Services Group. All Rights Reserved.